You need it, we’ve got it. And we’re easy to work with, too. 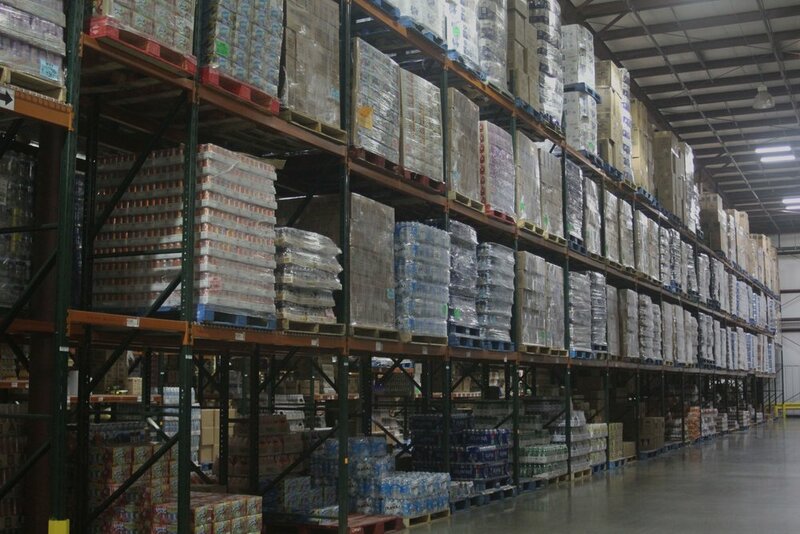 Adams Wholesale Company is a full-line wholesaler servicing independently-owned convenience stores, restaurants and organizations throughout eastern North Carolina since 1940. Our experienced sales specialists will work to understand your company’s unique needs and have your order delivered right to your door, right when you need it. Forget to order something or sold out your current inventory faster than expected? No problem. We own and operate Fred’s Food Clubs, a complete one-stop cash and carry outlet with locations in Rocky Mount, Wilson and Winterville. 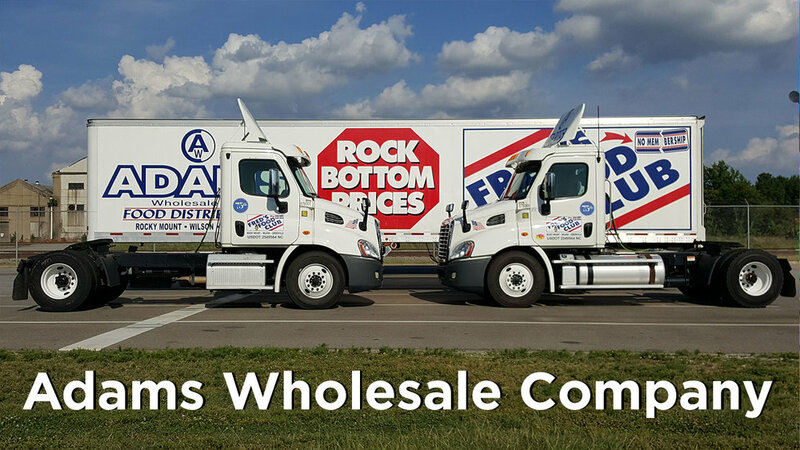 Open seven days a week, you can purchase many of the same items at the same Rock Bottom Prices offered to you by Adams Wholesale Company. 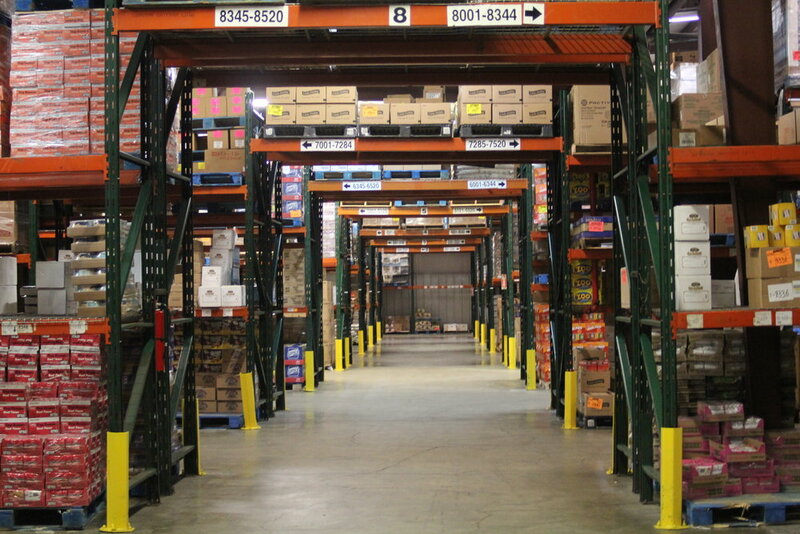 Let us show you how Adams Wholesale Company can save you time and money.